Over the last few years public consultations, policy development and research has been undertaken in order to develop a harmonised approach across the EU to pesticide exposure assessments for operators, workers, bystanders and residents. 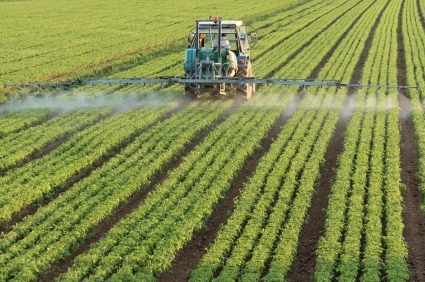 In 2014 EFSA published a guideline document to help risk assessors, researchers and industry to calculate the risk to those exposed to pesticides through their work or physical proximity. However, the dataset available for the assessments is limited having many gaps and being based on few studies some of which were conducted 30 years or more ago. The aim of this project is to undertake a number of systematic reviews to collate data and evaluate it in terms of its quality and suitability for upgrading this dataset. Data collated will be related to resident and bystander exposure; daily pesticide air concentrations; pesticide drift values and data relating to dislodgeable foliar residues. To support data management data will be stored in a relational database and bespoke software developed to facilitate database population, retrieval and interrogation.